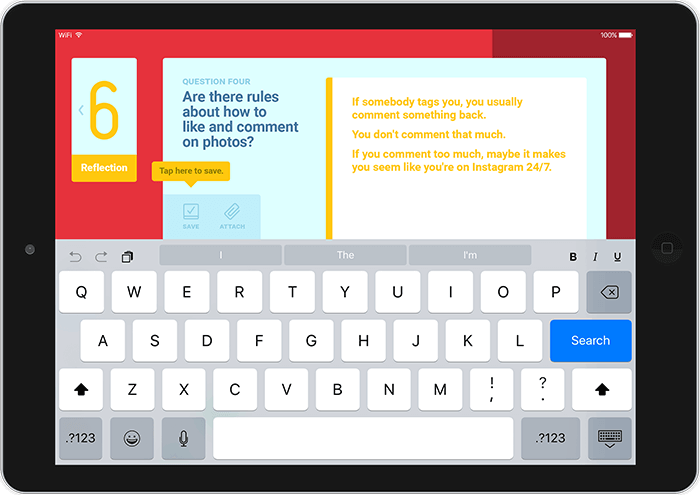 Social media literacy for middle school classrooms. 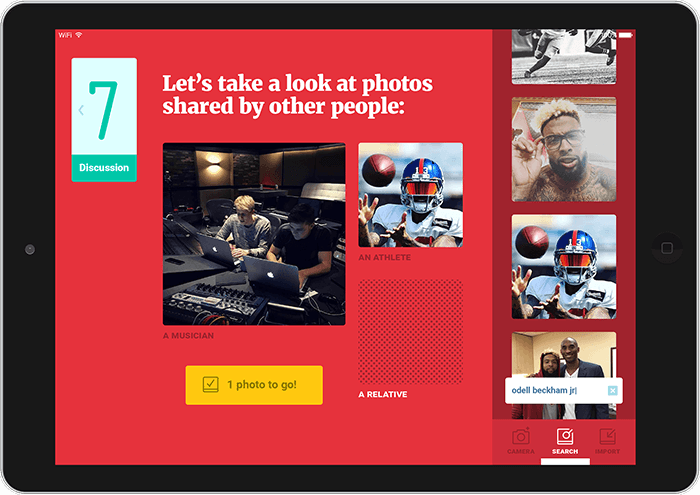 Middle school is an ideal time to teach social media skills. It’s the age when many kids first post online. And developmentally, it’s a time when social groups and capacity for critical thinking expand dramatically. 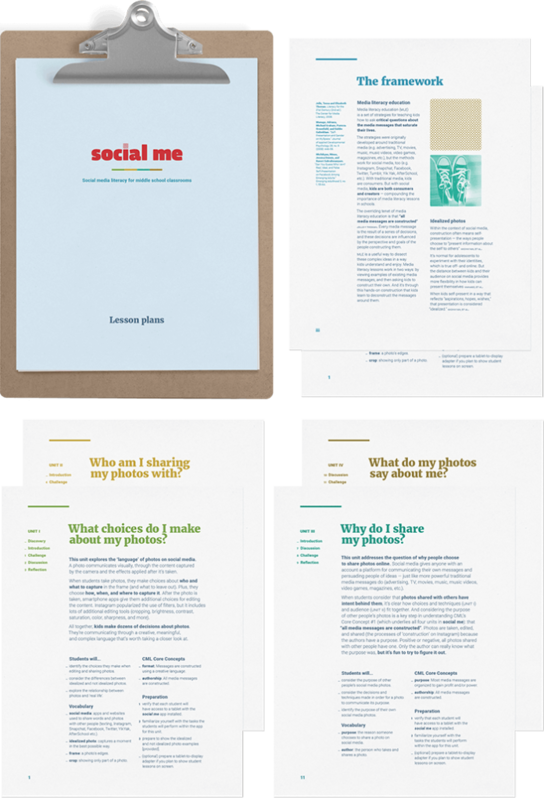 SOCIAL ME builds on a media literacy framework, a set of strategies for teaching kids to ask questions about the media messages that saturate their lives. 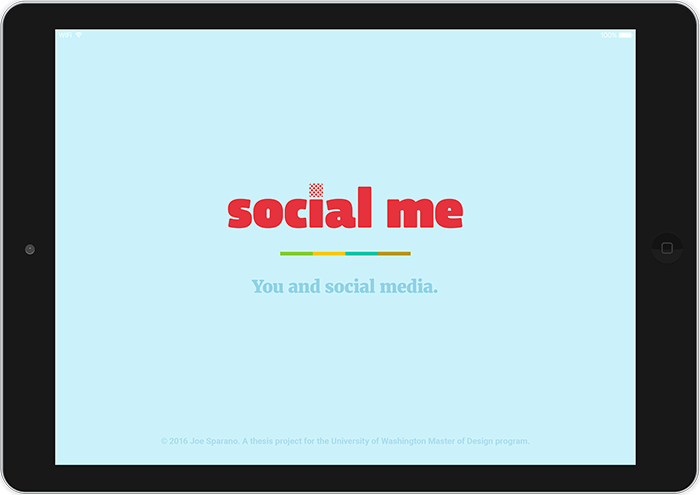 SOCIAL ME is designed for use in schools and has two components: lesson plans for teachers and a tablet app for students. Teachers use the lessons to introduce concepts and facilitate discussions. 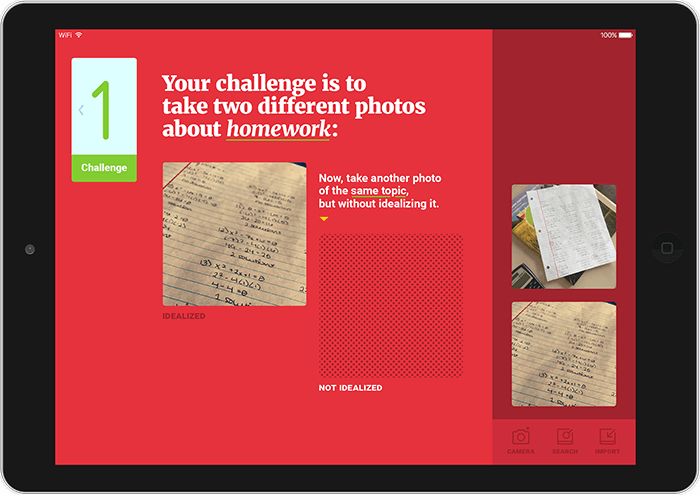 In between, students use the app to complete photo tasks that then feed back into group discussions and individual reflections.